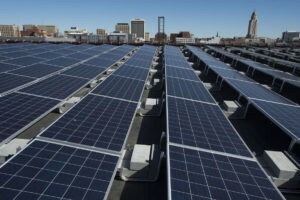 “By incentivizing solar development on landfills, brownfield sites, rooftops and parking lots, and at affordable housing facilities, developers will be encouraged to install solar in locations that are most appropriate and do not already have a higher and better use,” said Manna Jo Greene, Clearwater’s environmental director. “Solar in these areas also promotes resiliency, if storage is incorporated to create 24-hour reliability.” Greene said by including affordable housing in the mix, the program will allow those who otherwise couldn’t afford solar power reap its benefits while creating green jobs in their neighborhoods. Read more here. This entry was posted in NewsBlog and tagged installing solar on brownfield sites and parking lots and affordable housing, Nebraskans for Solar NewsBlog, The Journal News / LoHud, USA Today on June 21, 2018 by Helen Deffenbacher. [Weber State University], an hour north of Salt Lake City, is one of many state universities tackling sustainable solutions to reduce the campus’s carbon footprint, which includes carbon neutrality, clean energy and energy efficiency. This year, its Sustainability Practices and Research Center will launch a new solar program that allows students, faculty and community members affordable access to solar energy for their homes. A typical five-panel set up, for example, might cost $2000, half of the normal expense. 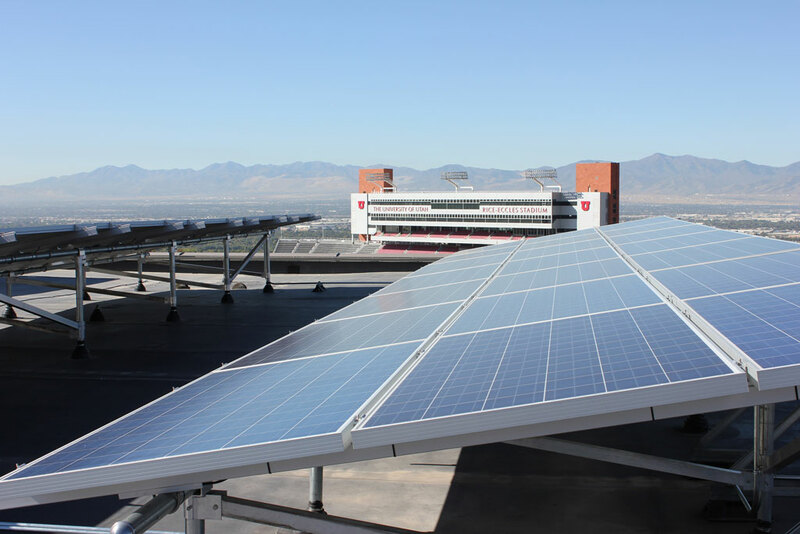 Weber followed in the footsteps of a similar program sponsored by the University of Utah, which brought solar energy to Salt Lake City “U Community Solar” program in 2014. This entry was posted in Community-Scale Solar, Green Campuses, NewsBlog and tagged Central Community College, College of Saint Mary, Creighton University, Doane College, Nebraskans for Solar, The American College & University Presidents’ Climate Commitment, USA Today, Utah universities’ student-led community solar projects on September 28, 2015 by Helen Deffenbacher.